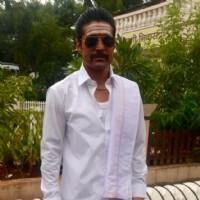 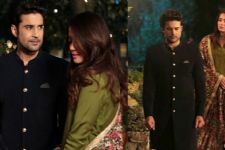 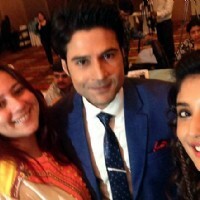 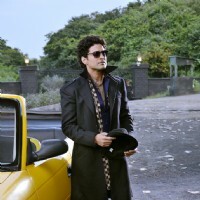 Have you seen the latest photos of Rajeev Khandelwal? 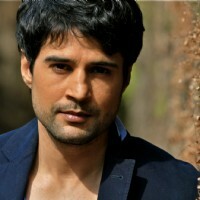 Check out photo gallery of Rajeev Khandelwal images, pictures, and photos. 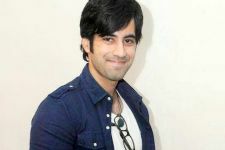 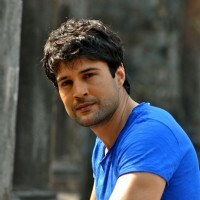 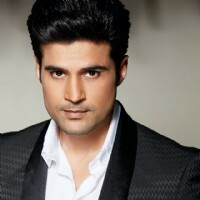 Rajeev Khandelwal pictures gallery has the latest photos, pics, and photographs of Rajeev Khandelwal. 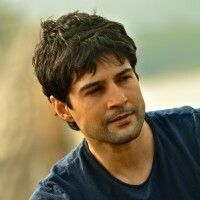 We have the largest collection of Rajeev Khandelwal pictures and our photo collection of Rajeev Khandelwal is updated regularly. 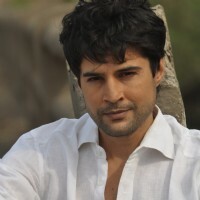 Which photo of Rajeev Khandelwal is your favorite? 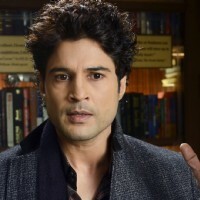 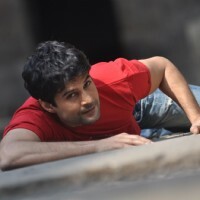 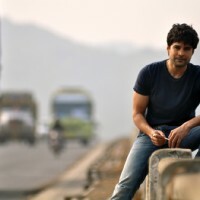 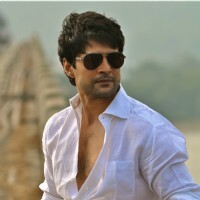 You can check out from our extensive Rajeev Khandelwal photo gallery and don't forget to join the fan club of Rajeev Khandelwal on India-Forums.com!